I love the Holidays as I am sure by now you already know if you have read a few of my posts. What is the holidays without family, friends, food and an adult beverage (or two, or three…). 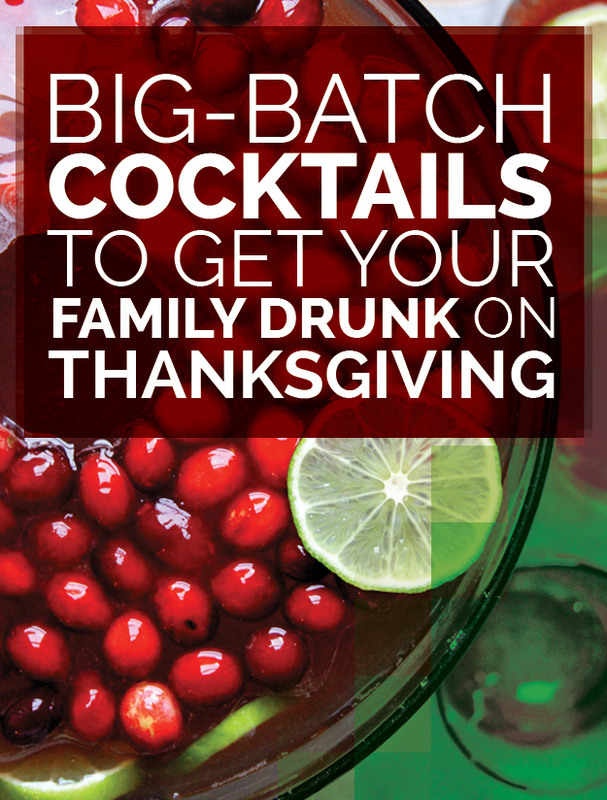 I am always interested in looking for drink recipes especially around the holidays. There are so many good drinks here I guess I will have to work my way down the list. I might start with number 5. Amaretto Bourbon Punch though. Do you have a favorite holiday adult beverage? If so share it below. I will pass on drunk relatives. Not my thing.